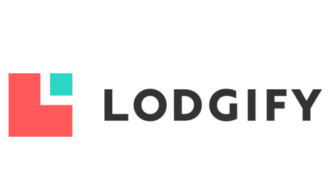 Lodgify is an innovative all-in-one software-as-a-service solution that simplifies vacation rental marketing. The software allows both vacation rental owners and property managers to create their own mobile-friendly website with a “Book Now” function, manage reservations and availabilities efficiently, and instantly synchronize property information with listings on multiple external vacation rental portals. Lodgify’s mission is to help vacation rental owners and managers to grow their accommodation business by empowering them with great technology that is accessible and affordable for everyone. Founded in June 2012, Lodgify is a Barcelona-based technology company that develops innovative software for the vacation rental industry.